Concealers are a heaven send. They turn you from barely slept to ready to party in an instant. I've tried many concealers to try and hide by stubborn bags but these ones are my favourites so far. This one is definitely my number 1 for obvious reasons. It's creamy, it's full coverage and it's just so perfect! 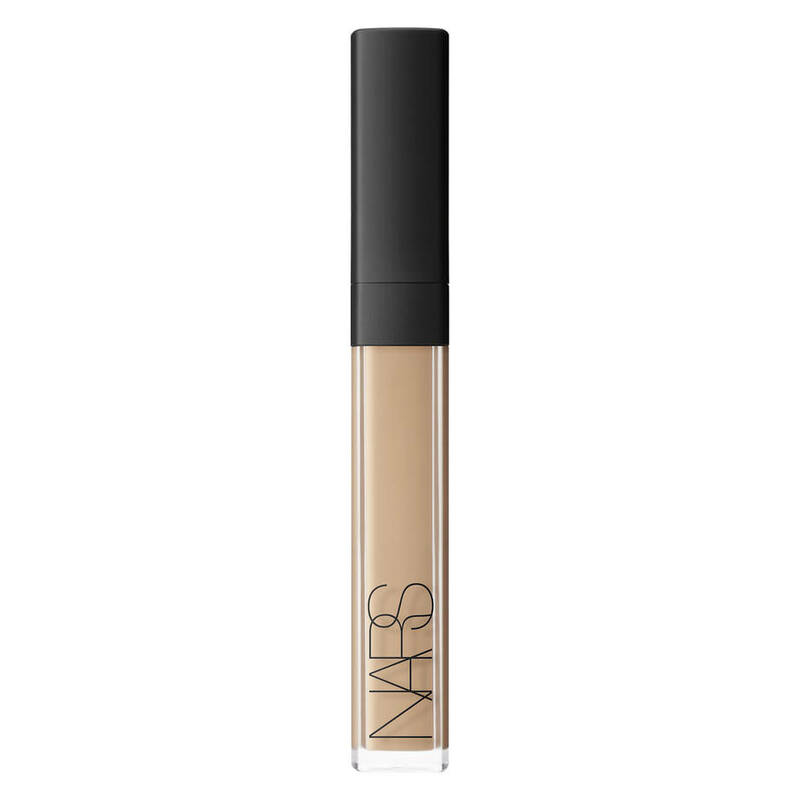 The Fair Neutral has both pinky and yellow tones running though it so it acts as a concealer and a highlighter. It also contains special ingredients which work to hydrate the area, leaving your under eyes feeling revitalised and fresh. It's no wonder why so many people rave about it! This one is amazing! Everyone uses it. From Lauren Curtis, to Kylie Jenner, it's a world known fave. The consistency is like the name says - creamy - and it works well with either your beauty blender, brush or fingers. Medium 1 Custard is a great colour because it's got a pinky undertone which counteracts the blue in under eye circles, making it a genius coverup for stubborn bags. I love this concealer because of it's level of coverage. Even though it isn't pinky based like the NARS one, it still works the trick because of it's full coverage application. 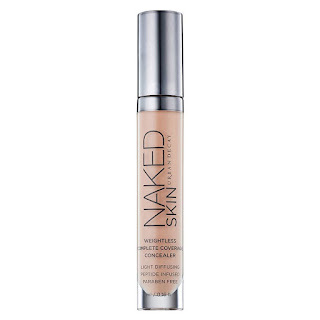 This one is creamy as well and works flawlessly with a beauty blender. It also helps highlight the under eye area too acting as a 2-in-1.